Year 2012 has been the turning point for this site as far as content is concerned. Since its inception three years back, that year it managed to produce 365 articles which is about a post a day on average. 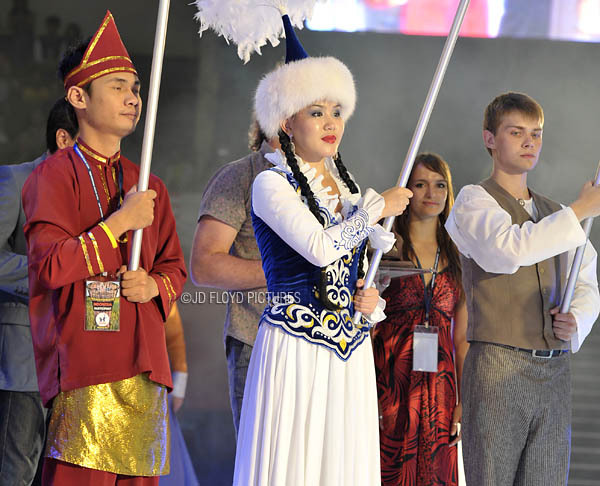 Sabah International Folklore Festival (SIFF) was a compilation of beautiful performances by troupes from 18 nations including China, Finland, Czech Republic, Philippine, Egypt, to name a few. Proud in their traditional costumes. (From L-Right): Indonesia, Kazakhstan, Latvia. 2) The wakid - can you mix technology and culture? 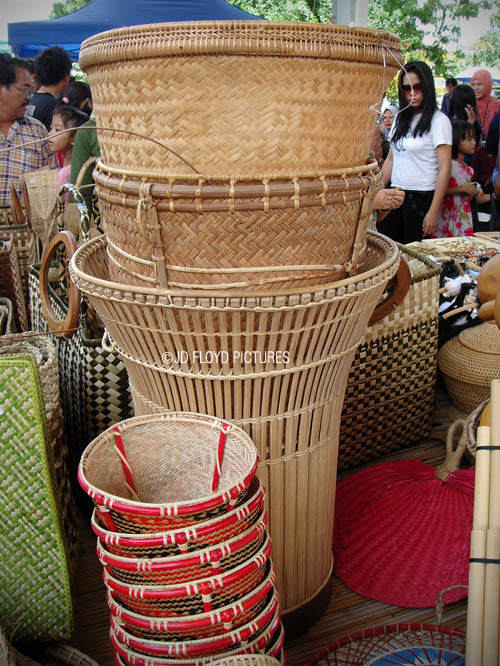 The newest international airport located in Kota Kinabalu suggests hint of the popular traditional basket used by indigenous people of Sabah. Lifesize wakid at one of the traditional celebration. 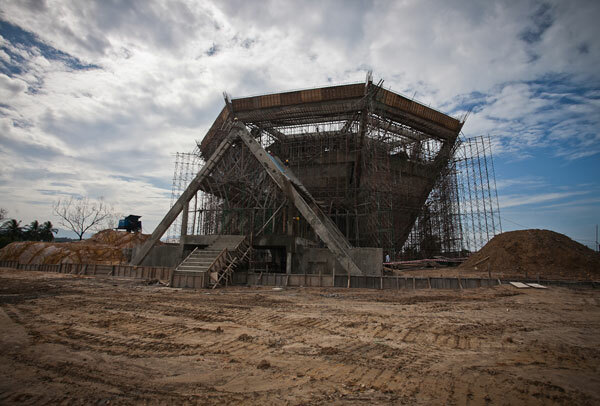 Also, see the World's biggest wakid in Sandakan water treatment works in Sigaliud, no doubt. 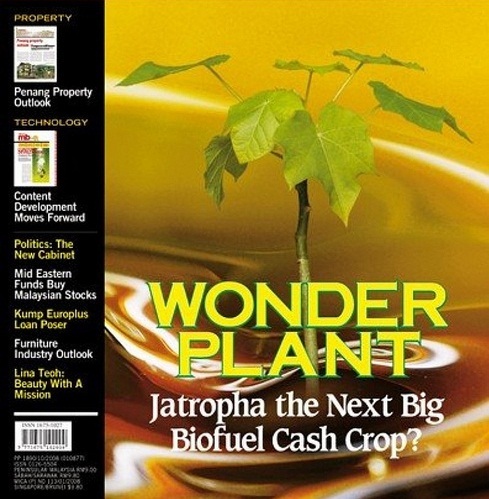 One State wants to take Jatropha to the next level - planting a large area of shore land with this cash crop to produce bio-diesel in large scale. Yeap, why not? Pretty much about what the header says. 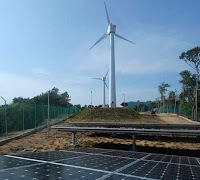 By 2015 Malaysia would have generate 5.5% of its energy from Renewables. Malaysian Green Technology Corp expects over 50 green projects to be approved by financial institutions under the Green Technology Financing Scheme (SPTH) in 2013, compared with 30 in 2012. The Finance Ministry has allocated another RM2billion (on top of what has been spent) to the SPTH to further push up the production and use of green technology-based products, with the scheme extended until Dec 31, 2015. Not literally, as you can't just poop in there and expect 'it' to power-up the motorcycle. But that's basically the idea. 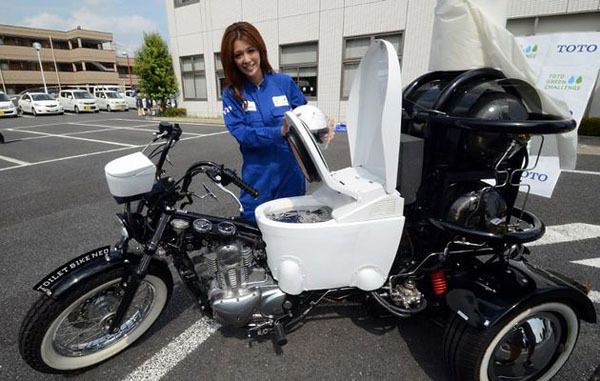 Poop-powered motorcycle. Well, 3-wheel to be exact. That happened in India in July 2012. Over 600 million people were affected! 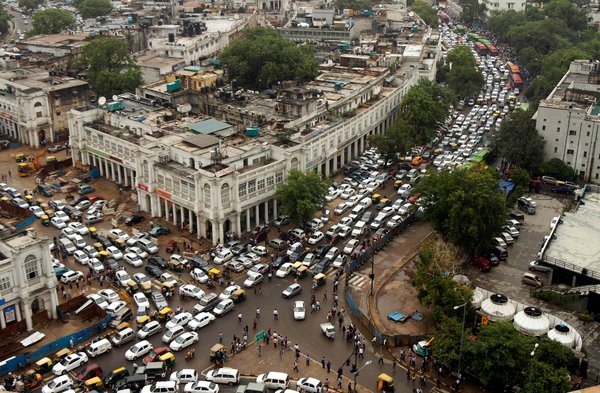 Massive traffic jam in India during the power outage. Read further HERE. 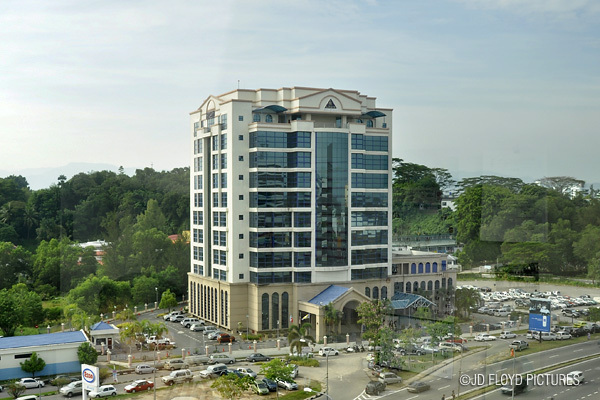 Sabah’s first Green Building is the Art Gallery Conservation Centre which can save as much as RM400,000 ($125,000) a year in energy. Sabah Art Gallery conservation centre during construction. Pic by Insight Sabah. This (pic) is a typical current voltage transformer, CVT, the equipment blamed for the state-wide power failure on April 30, 2012. Yet another total breakdown in the power supply system in Sabah. But who would be surprise anymore. Time and again SESB comes out with explanation and excuse. Irony is that, SAIDI (method of measuring performance) is so much on a downtrend and yet one doesn't feel much improvement in terms of power failure. 1) Lower SAIDI recorded in recent years look nice on paper but did little to a better power supply experience in general. The annual celebration of thanksgiving for a bountiful harvest was capped on 31st May 2012 at KDCA in Penampang, Sabah. Miss Melinda Louis was crowned Harvest Festival queen. Renewable energy is the way to go, even for football stadium. 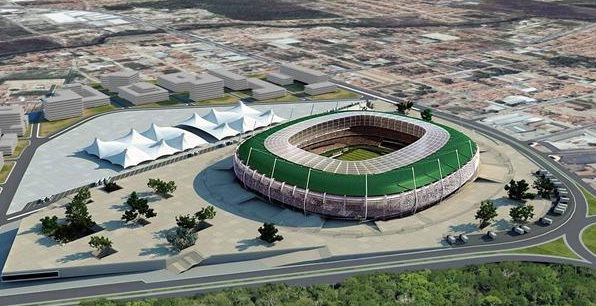 One of these in Brazil, the Mane Garrincha Stadium will be embedded with solar module and other sustainable technologies. As far as I am concerned, this is nonsense! It has been almost a year now and I haven't receive a penny from Inland Revenue Department for the refund of my year 2011 tax excess. Read the IRB statement here. 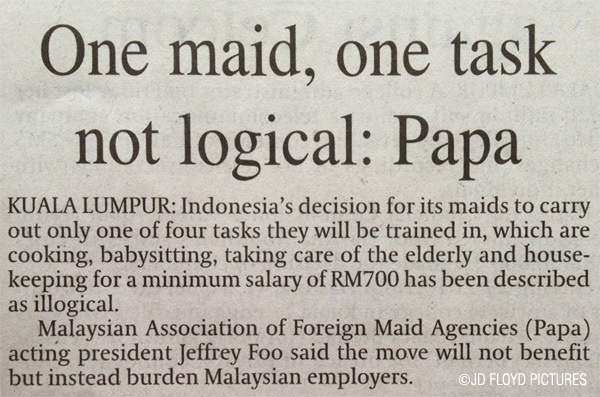 The first of its kind in Malaysia, although not so much to shout about. 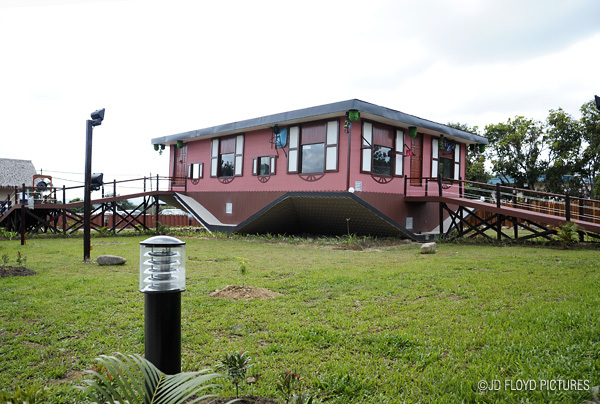 A good 'pit stop' though for travellers travelling from Kota Kinabalu to the East Coast. Have a prosperous and peaceful year in 2013!